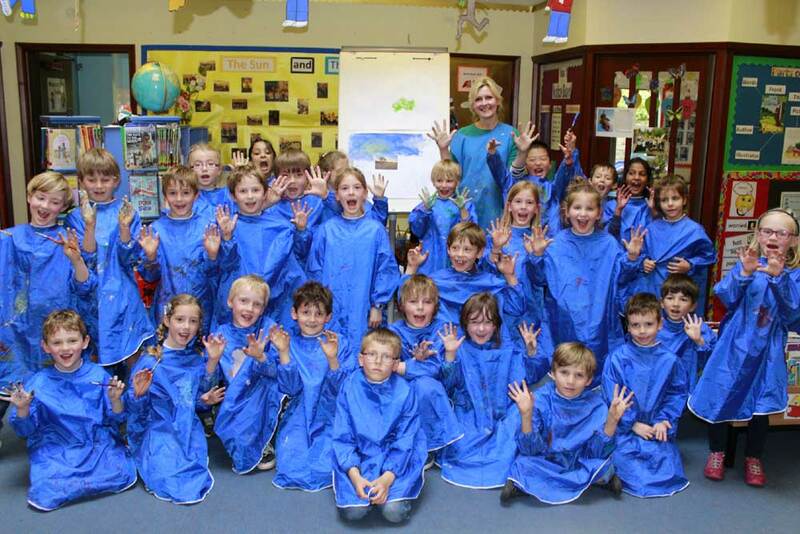 Having been invited to attend artist Hannah Woodman’s latest exhibition ‘Through Winter to Spring’ at ‘Beside the Wave’ Falmouth art gallery, the children in Year 2 were then delighted to be able to welcome Hannah into the Pre-Prep for an inspirational workshop with her. 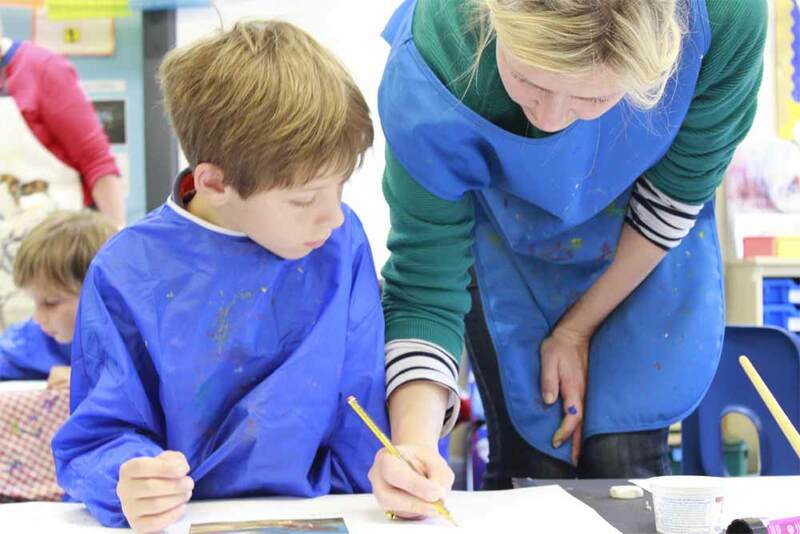 Working using acrylics, the children were all given a photograph to build their painting around and Hannah introduced the children to composition, perspective and also a variety of paint techniques. 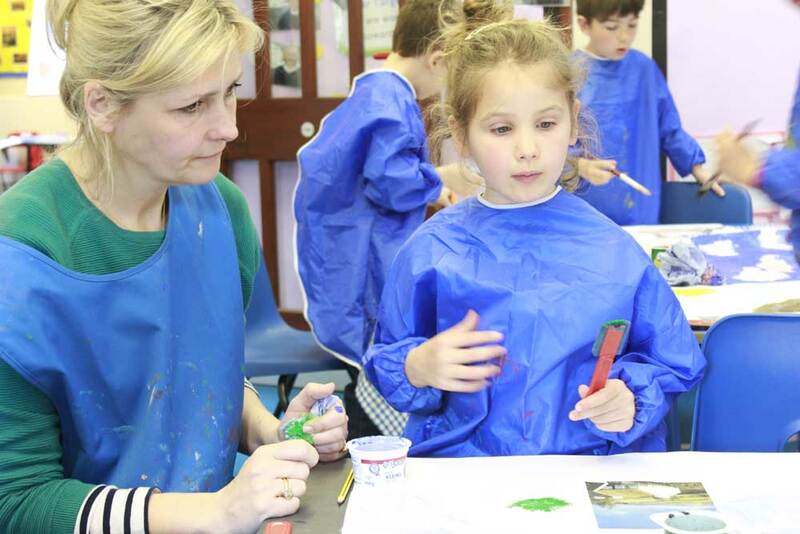 The children were captivated and have produced pieces of exceptional quality. Please do pop into the Pre-Prep and see some of their finished work! A selection of images are available below with more in our gallery. Hannah is also proudly displaying their work on her own Facebook and Twitter!